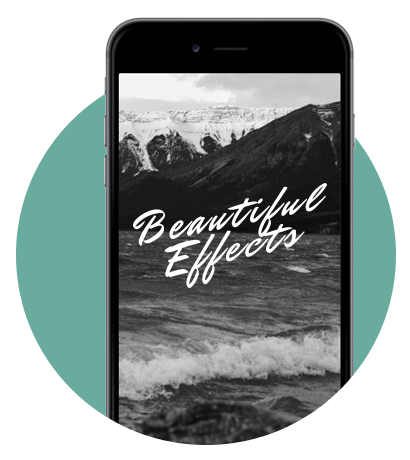 WPBakery Page Builder Parallax effect background allows creating simple and beautiful parallax effects for your WordPress website in seconds. Simply choose an image you want to use in your background and select parallax style. Select from different parallax effect styles that come pre-packed with your WPBakery Page Builder package. It takes one click only to add a parallax effect to your WordPress website. 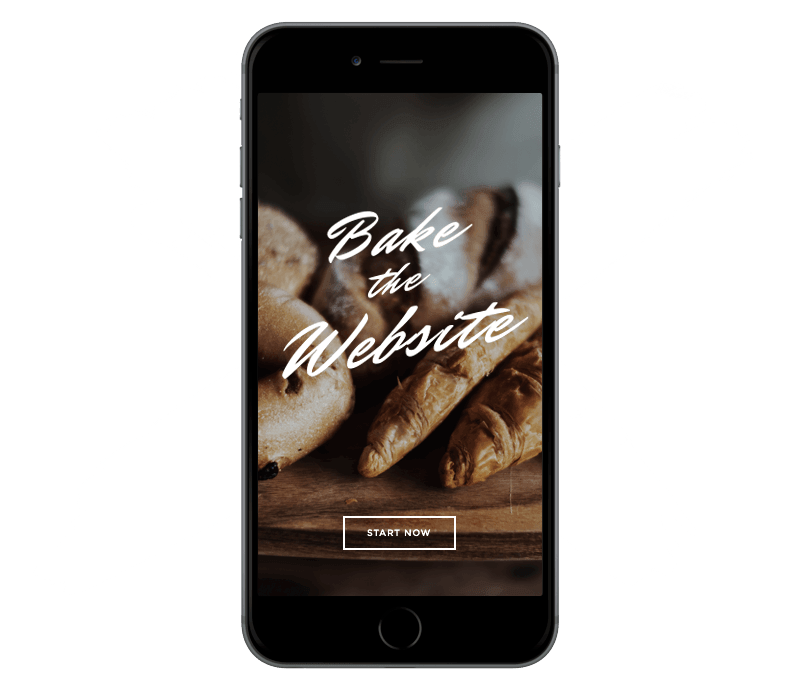 No more codes and tons of settings – with WPBakery Page Builder it is hassle free. Control parallax effect speed with simple input control to adapt the speed to fit your content and layout perfectly. 99% of all modern websites now have parallax effect, make sure you don’t fall behind. It is really easy to create a trendy website with WPBakery Page Builder. WPBakery Page Builder lets you combine several images to create an advanced parallax effect. Experience the easiest parallax for WordPress ever made. Parallax effect moves different elements with a different speed which is an awesome attention grabber. With parallax enabled, you are surely making a focus on the section and give your site a dynamic look. How to Add Parallax Effect? Navigate to the row settings where you would like to apply parallax effect and choose ‘Edit’. Select parallax style you want to use from the drop-down menu in the row settings window. Select image from your Media Library that you want to use in your parallax effect and ‘Save’ changes.